Ayushman Bharat health scheme aims to provide healthcare facilities to more than 15.50 lakh poor families in Haryana, India. 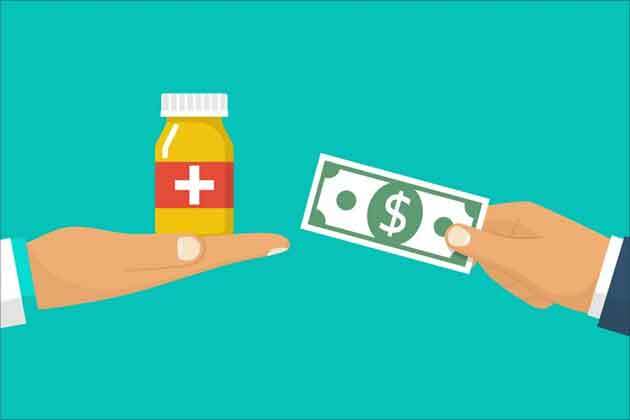 Haryana Chief Minister Manohar Lal Khattar launched the Ayushman Bharat-Pradhan Mantri Jan Aarogya Yojana (AB-PMJAY) that aims to provide health coverage of up to Rs 5 lakh per family annually, benefiting 15.50 lakh poor families in the state. He also announced further expansion of the scope of the scheme to accommodate additional category of beneficiaries, including those who were jailed during emergency period and who played an active role during Hindi Andolan. The Chief Minister launched the central health insurance scheme in Karnal city where Governor Satyadev Narain Arya and Health Minister Anil Vij were also present. He said that initially the beneficiaries of eight categories included in the Socio-Economic Caste Census (SECC)-2011 data would be benefited under the scheme as the economic condition of the people might have changed during these years and they could not become the part of SECC-2011 data. More categories would be added to cover maximum beneficiaries under the scheme, which includes 5.5 lakh workers registered under the Haryana Labour Welfare Board, those belonging to below poverty line and those who were jailed during the emergency period between 1975-1977 to whom the state is already giving a monthly pension of Rs 10,000. Expressing his gratitude to Prime Minister Narendra Modi for dedicating the AB-PMJAY to the country, Khattar said 10 crore families in the country would be benefited under the scheme. He said that 12 wellness centres have so far been opened in the state and this number would be increased to 30 by November 1. A target has been set to open 300 wellness centres in the state, he added. The state has set up a trust in the health insurance scheme in which 60 percent would be contributed by the Centre and the remaining by the state, the Health Minister said. The hospital treating the patient would generate a computerized bill, the payment of which would be made by the trust, he added. 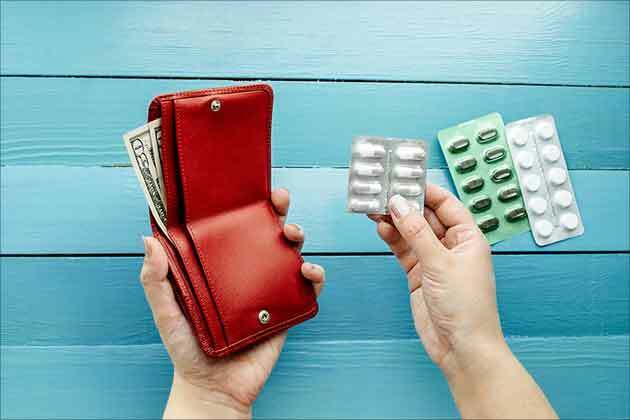 Prime Minister Narendra Modi launched the 'Ayushman Bharat -Pradhan Mantri Jan Aarogya Yojana (AB-PMJAY)' which is deemed as the worlds largest health insurance scheme. 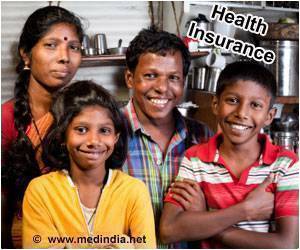 Ayushman Bharat-Pradhan Mantri Jan Arogya Yojana (PMJAY) healthcare scheme to be launched by Prime Minister Narendra Modi on September 25, will provide a cover of up to Rs 5 lakh per family per year for secondary and tertiary care hospitalisation.